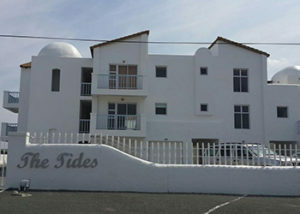 Two Oceans is located in the coastal town of Struisbaai and offers quality holiday accommodation for a family of 4. 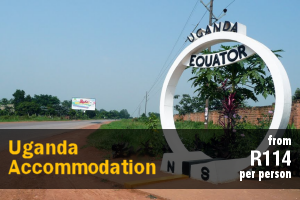 The unit comprises 1 bedroom fitted with a double bed and an en-suite bathroom. 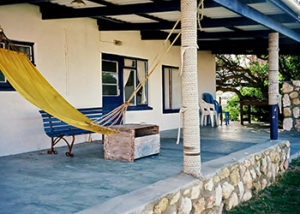 There is a bunk bed in the living area as well as a second bathroom equipped with a shower, toilet and basin. 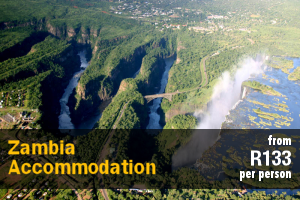 Bedding is supplied but guests are required to bring their own bath and beach towels. 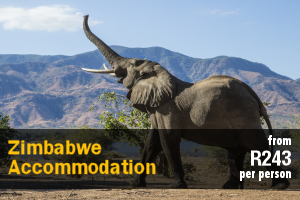 The kitchen comprises a fridge-freezer, gas hob and electric stove, a microwave, dishwasher, crockery and cutlery. The kitchen also features tea- and coffee making facilities and a breakfast nook. 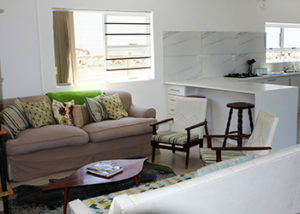 The lounge holds comfortable seating and a TV with full DStv. 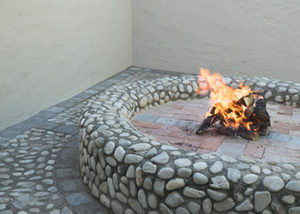 There is an indoor braai area where guests can enjoy preparing a meal together. 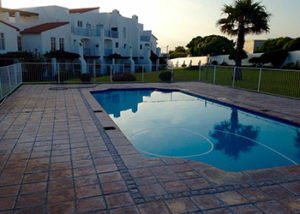 The unit boasts beautiful sea views and is within walking distance from the beach. 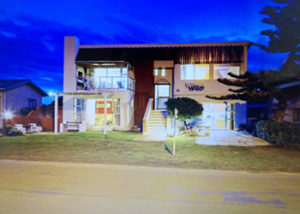 There are stacking doors that open up onto the patio with a large table and ample seating for a lovely dinner with the family with a sea view and the sound of waves in the background. 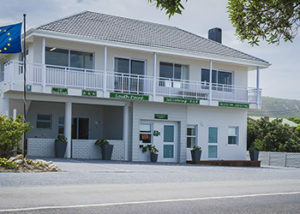 The Salty Dog offers accommodation in the seaside village of L’Agulhas in the Cape Agulhas region. 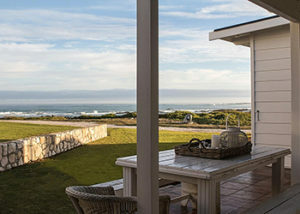 Situated a few hours from Cape Town, L’Agulhas offers exciting natural and historical attractions and a dramatic landscape. 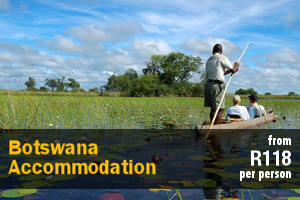 The accommodation comprises 2 self-catering units located on the same property and which can be booked as a whole on request. 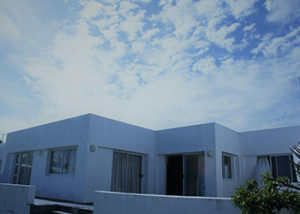 The units both consists of 2 bedrooms and each sleeps 4 guests. 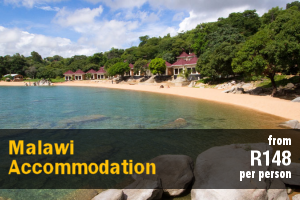 The main bedrooms in the units both contain a queen-size bed while the other bedrooms each have twin single beds. 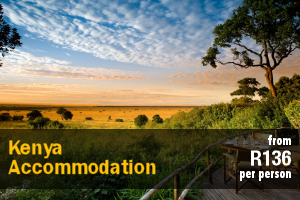 There is a well-equipped kitchen in both units to cater to guests’ self-catering needs while additional comforts include built-in braai areas, a TV with DStv, Wi-Fi and secure parking. 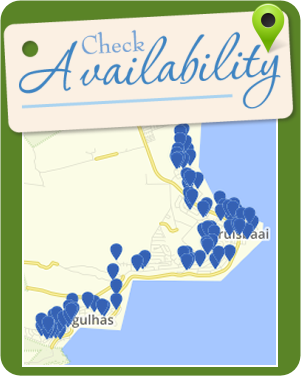 Nearby attractions and activities include Agulhas National Park, Agulhas Beach, Cape Agulhas Lighthouse, whale watching, hiking and fishing. 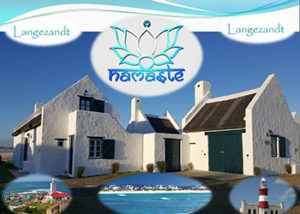 Namaste offers self-catering accommodation in Struisbaai. 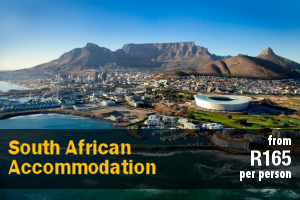 Attractions in the area include De Mond Nature Reserve, Agulhas National Park, Cape Agulhas Wine Route, and Waenhuiskrans Cave. 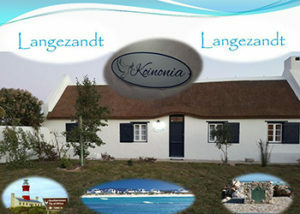 Kani Traki Beach Cottage is located near the most Southern Point of Africa, in L’Aghulas. 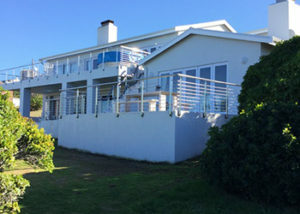 The cottage is approximately 50 metres from the sea and a path that takes you past the lighthouse to the Southern most point. 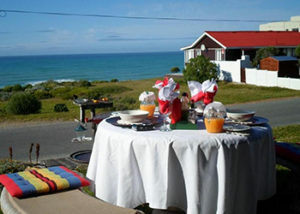 Janfrederik is a tastefully decorated self-catering unit located in the town of L’Agulhas in the South Coast of the Western Cape. 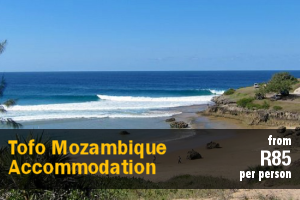 The house is ideally suited for a family or group of friends looking for a peaceful stay in the Southernmost town in Africa. 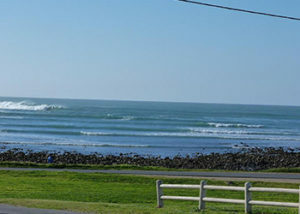 L’Agulhas Home is located in the coastal town of Agulhas, and offers self-catering accommodation for 3 people, just 250 m from the beach. 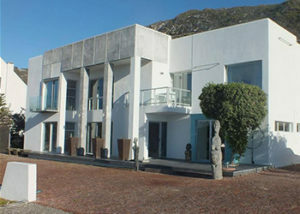 Accomdation at L’Agulhas Home is provided in 2 self-catering units. 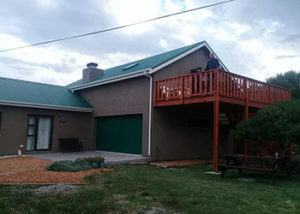 Tobie is 2 bedrooms unit sleeping, 4 people. Fisant is an open-plan unit that can accommodate 8 people.